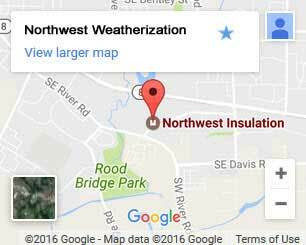 Insulation service in Hillsboro isn’t just a way to keep your home warm. Poorly insulated homes cost you more. They cost more to heat up, they cost more to cool, and they cost more to maintain. If your home is 20 years old or more it is almost certainly underinsulated. This isn’t permanent. You can stop hemorrhaging money with a single phone call to Northwest Weatherization. We’ll visit your home to perform a free home energy audit and inform you about the benefits of going green with home re-insulation. More than 25 years of experience: We have the knowledge, skills, and local experience required to Northwest proof your home. Our technicians are certified: Our BPI and PTCS certified technicians are trained in high-efficiency insulation installation. We purchase materials factory direct: Our insulation and windows are purchased directly from industry leaders including JM. Get your free home energy audit: We don’t just perform free audits, we’ll help you utilize all available incentive rebates! Floor insulation – Properly sealing and insulating your floors and the crawl space beneath your house is critical. 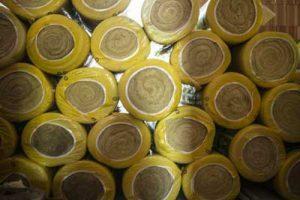 We apply vapor barriers that seal out moisture and keep your floors from drawing up cold air. Insulating of pipes keeps them from freezing, and sealing of hatches prevents unwanted drafts. 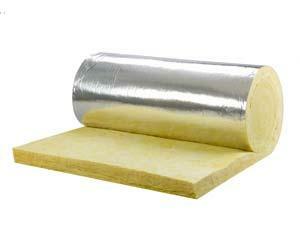 Wall insulation – Improperly insulated walls are responsible for the most heat loss in a home. We use spray-in insulation. This encapsulates piping and wires, restricts airflow, and doesn’t settle. Its r-value is higher than foam and it won’t grow mold or mildew. Air sealing – If you have ducts you have to consider air sealing. If your ducts have leaks or gaps, air in the system will enter your home before being filtered. This passes bacteria, viruses, animal waste, allergens, and other contaminants straight into your breathable air. We stop the leaks and keep you healthy. Window installation – Even brand new homes may be saddled with inefficient windows. Newer double pane models have doubled in efficiency in recent years. They also offer greater UV protection and noise reduction. Older windows let drafts in, moisture in, and can even let mold enter your home. Don’t take the risk. Insulate your Portland home now. Amazing savings and enhanced comfort start right here. Don’t wait a minute longer. Call or contact us. It’s time to schedule your free home energy audit!